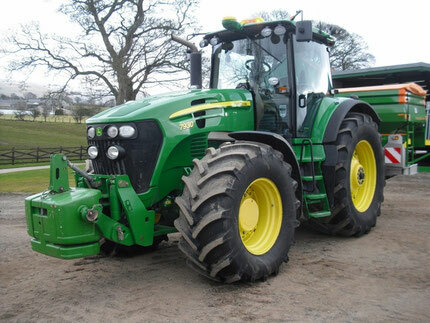 Jonh Deere, also known as Deere & Company, is the world's leading manufacturer of equipment for the agricultural, forestry and construction industries. The products of this brand are also successfully used, if care is needed for lawns and parks, landscape design and irrigation system. 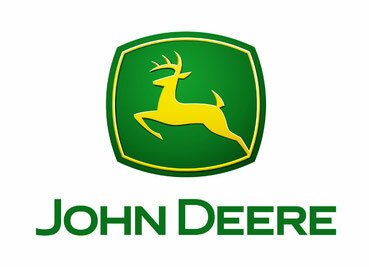 The founder of the company was John Deere. Everything began in 1837. Its first invention was then a steel plow of a unique design. After 10 years, a successful businessman already produced 1000 such copies a year. Until 1946 the company was mainly engaged in agricultural products. Since 1852 and for the next 16 years, the name of the company has changed many times: John Deere, John Deere & Company, Deere & Company and Moline Plow Manufactory. In 1868 the corporation Deere & Company was officially registered. The history of the company John Deere included cooperation with the current world leader in the production of construction equipment - the company Caterpillar. In 1935, manufacturers joined forces to sell their products, especially in California. Strong in the beginning, cooperation with the time weakened, completely discontinued in the mid-1960s. 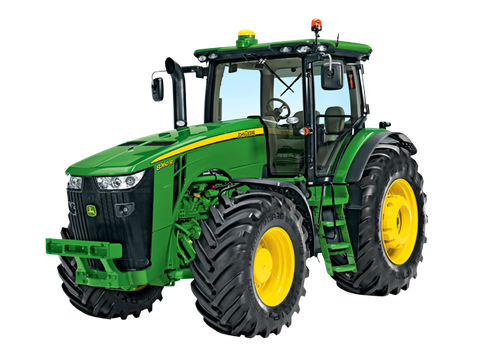 Business relations with Russia John Deere began in the Soviet era. In June 2010, exactly 100 years have passed since the first delivery to Russia. True, these were mainly agricultural or logging machines. Construction machinery under the brand John Deere appeared in Russia only in 2009. 2010 was marked by the opening of a production center and a distribution center for John Deere spare parts in Domodedovo. At the new production site began the assembly of agricultural, construction and logging equipment. It is worth noting that John Deere pays great attention to training. For example, in Domodedovo, the Training Center was opened on the territory of the production complex and distribution center of John Deere. The main office of the company is in Molin, Illinois, USA. In Russia, John Deere has a plant for the production of sowing and tillage equipment in Orenburg, as well as a plant for the production of tractors, combine harvesters, construction and forestry equipment in Domodedovo. Construction machinery under the brand John Deere is mainly represented by bulldozers, loaders and backhoe loaders.